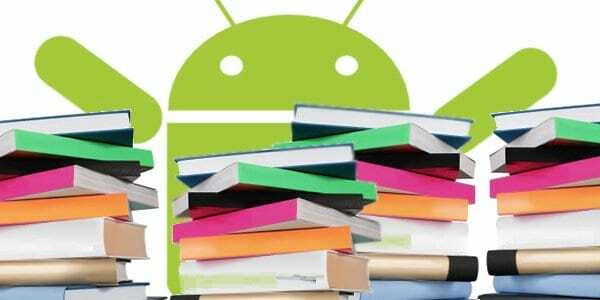 5 best Android Programming books: Android OS has become a familiar name as it is extensively used by mobile companies, because of its popularity different types of android applications are also becoming a rage in internet play stores. These apps range from a simple puzzle game to a sophisticated racing game. Other areas include education, arts, entertainment etc. we can create or develop any android app based on our imagination sitting in the corner of our house desk. Yes it’s that simple! 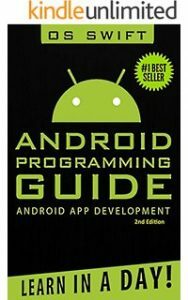 So in this tutorial, we will see 5 famous Android Programming books used worldwide by the developers. The best feature of this book is its conversation style which makes the reader feel like author is reading the book for them. 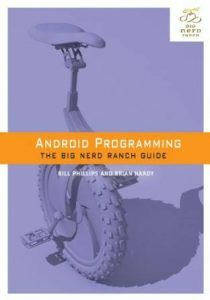 It covers almost all the essential topics required for android development. The book also has exercises given at the end of each chapter which will make the learning process more interesting. This is a perfect book for those who want to develop complex apps. 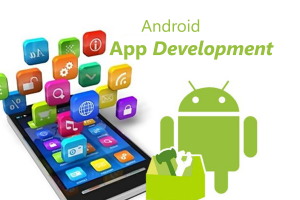 It starts by teaching the basics of android development and then gradually building the sophisticated applications. This book is written for advance developers who want to create more complex apps. 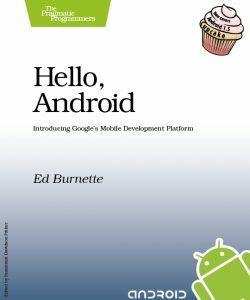 The author himself is a specialist of mobile environment, so he has combined all his experience in one book. The most important feature of this book is its practical approach. 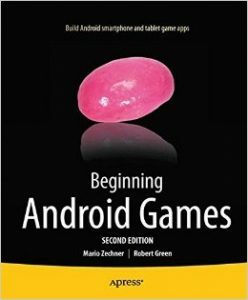 This is a perfect book for Android developers with gaming aptitude. It describe all the basic gaming concepts for android development starting from receiving user input, gathering device resources, managing sounds and display. 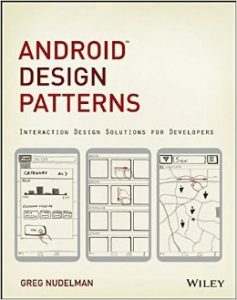 This book is designed for users who want to Develope Android app quickly. It contains 24 sessions of one hour each which will make you a developer in just 24 hrs!! It covers all the aspect of android app development from designing, developing, testing and then finally publishing the android app on the Android Market. The book teaches you how to create user friendly interface for your apps and how to integrate other network and location based features in your app.